Apparently I need to be keeping a closer eye on the cartoons he’s watching. Or maybe he picked up something from church one of the four times we have gone since he was born. Or maybe I cursed under my breath one day and this was his way of calling me out. In any case, my kid has some seriously strong faith. As for me, I’m not sure. Read the full post over on Scary Mommy! This is my first piece published on Scary Mommy and let’s just say I’m completely beside myself. I’ve had Scary Mommy on my list for a while now, and have had many a piece rejected, so getting the acceptance email for this article blew my mind. 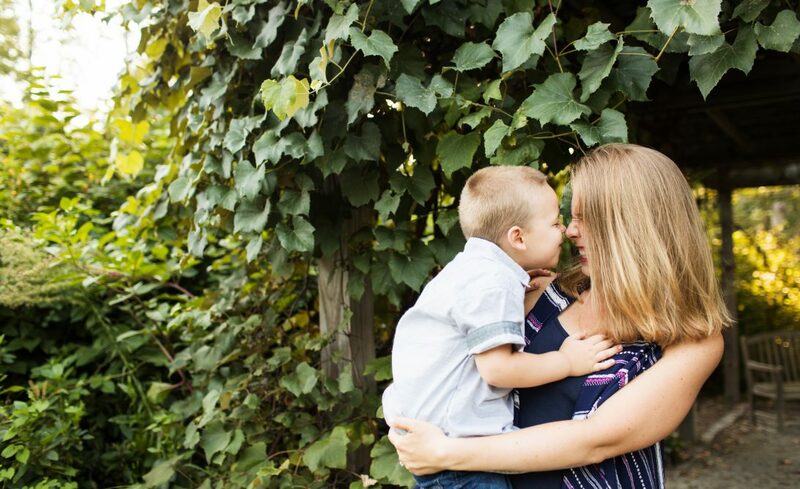 If you are tapped into the mom blog world, then you know Scary Mommy as a major content creator that brings lots of laughs and lots of different perspectives on motherhood. 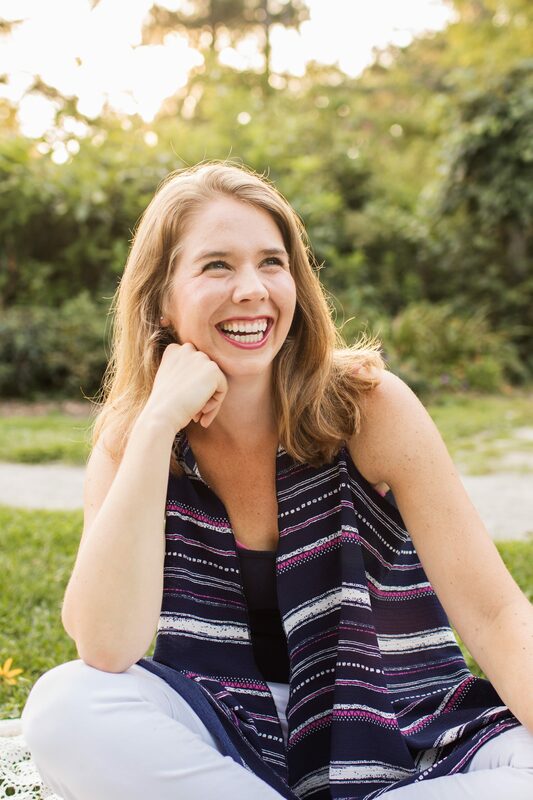 The site has been around for 10 years and has featured some of my favorite mom writers. Plus, they share hilarious memes and pee yourself a little videos. Moms after my own heart. For this article, I broke one of the rules of polite conversation and talked about religion. Something I’ve done a little bit here, but not in depth. Talking about faith, or talking about questioning faith, is tough. 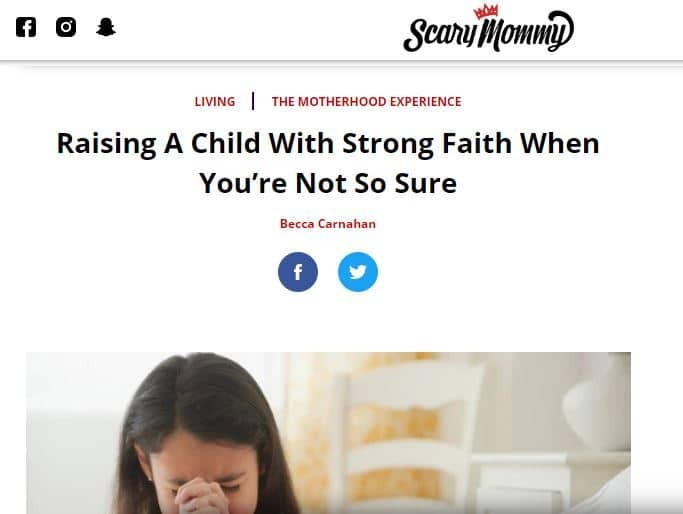 Talking about raising a child with strong faith while figuring it out for yourself at the same time – dicey waters. I may find that a lot of people relate to these faith struggles. Or I may find that some people think I’m the worst parent in the history of parents. The internet is fun that way. In any case, this article is out there, and I’m really proud of it. Straight from the heart, with a dash of humor – that’s how I like to write, and I’m glad Scary Mommy was on board with it too. Check out my other recent freelance articles here and here. Thank you so much, Lindsay!! You go girl! I really enjoyed the piece and could definitely relate. Thank you, Erika! Glad to hear it resonated with you. Yea! Congrats, Becca. I’m so happy for you. This is a big win! Great piece.